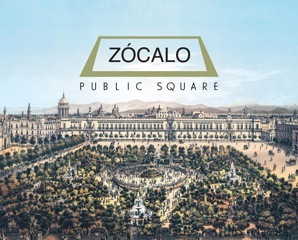 Once again, the Heard is proud to be partners with the not-for-profit Ideas Exchange, Zócalo Public Square, in presenting an evening of fascinating discussion on a topic of intense current interest. Admission is free, but RSVPs are required. This event is co-presented by the Heard Museum and Zócalo Public Square.